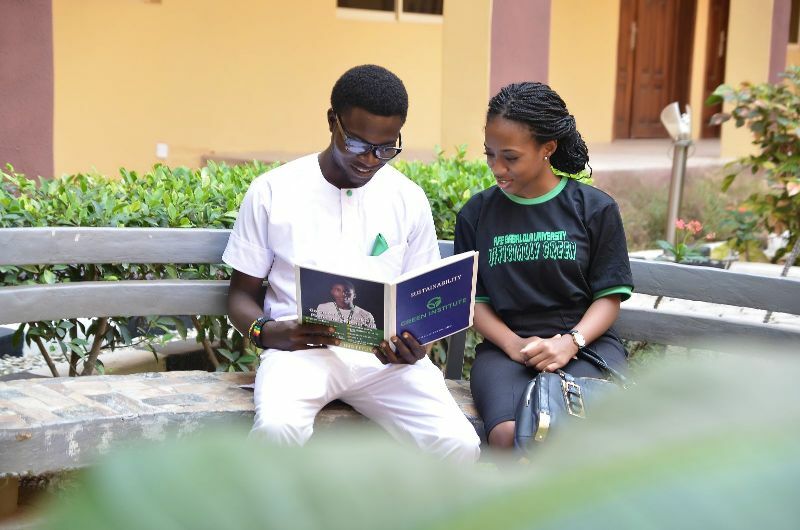 This is what The Green Campus Initiative is doing in Nigeria. 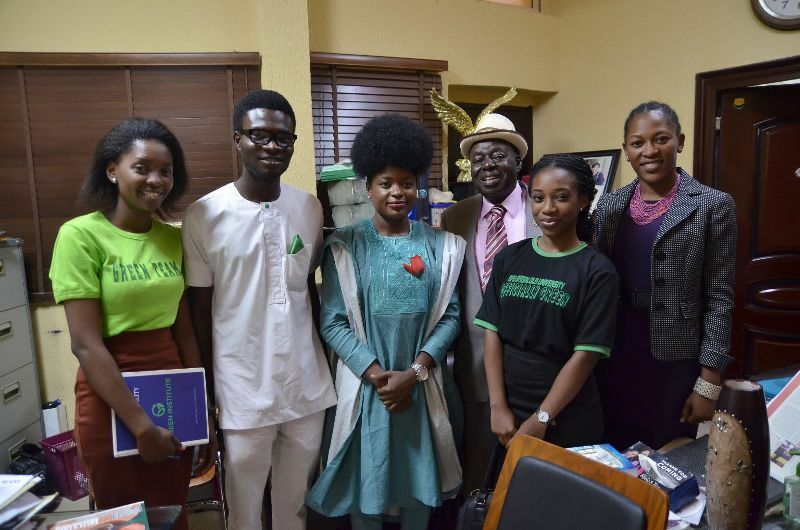 On January 22, 2016, Afe Babaola University, Ado-Ekiti (ABUAD) took steps towards becoming green, so as to promote sustainability in society. Hosting the Institute for Oil, Gas, Energy, Environment and Sustainable Development (OGEES) and The Green Campus Initiative research seminar, ABUAD has joined the league of Nigerian universities that are eco-conscious. The theme of the research seminar was: TOWARDS CLIMATE SMART AGRICULTURE: ADAPTATION APPROACHES OF AGRICULTURAL HOUSEHOLDS AND COMMUNITIES IN EKITI STATE, NIGERIA. 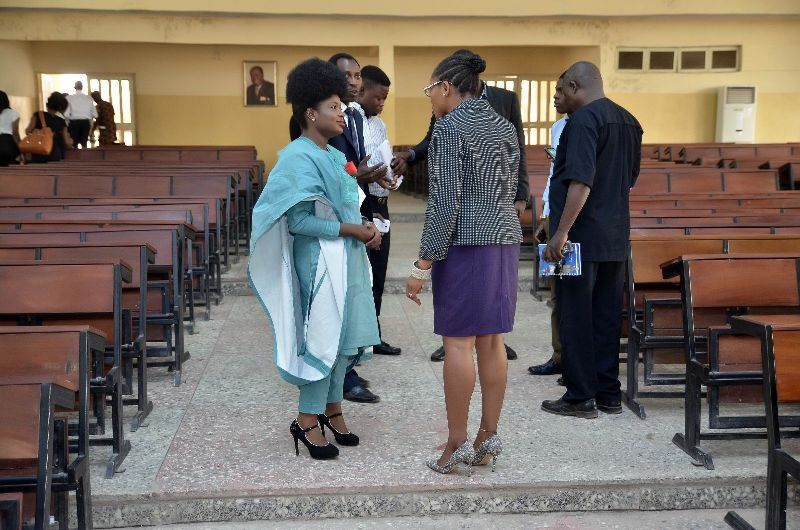 The session was held at the College of Law Auditorium, ABUAD. Participants included environmental law students, environmentalists, researchers, academics, and friends of the University. The sessions and panel discussion gave the engaged audience a new perspective on the traditional theme. The insightful speaker session was led by Christinah Oyenuga, Associate Research Fellow, OGEES Institute, while the lively discussion was led by Adenike Akinsemolu, Founder of the Green Campus Initiative. Another major highlight of the event was a courtesy visit from, the Great Aare Afe Babalola, the founder of Afe Babalola University. The stylish and jovial 87 year old educator had the Green team at his office, where they had healthy banters and interesting conversations. 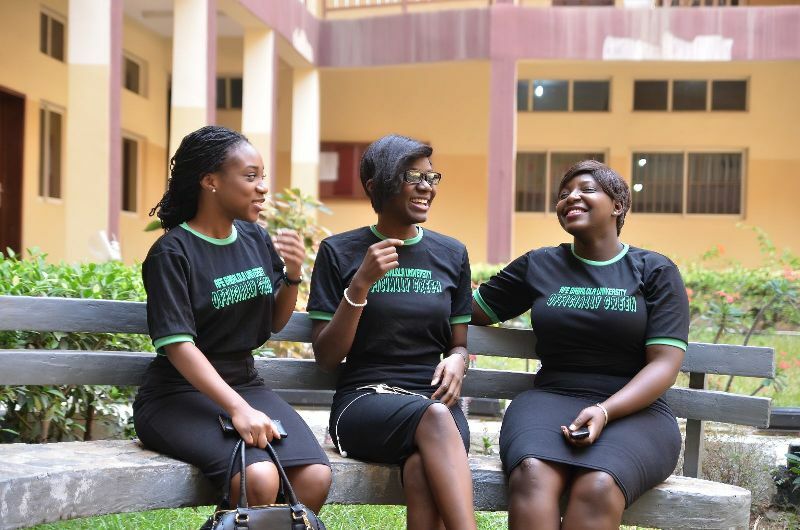 Indeed, the Green Campus Initiative is spreading her wings over Nigerian university campuses!